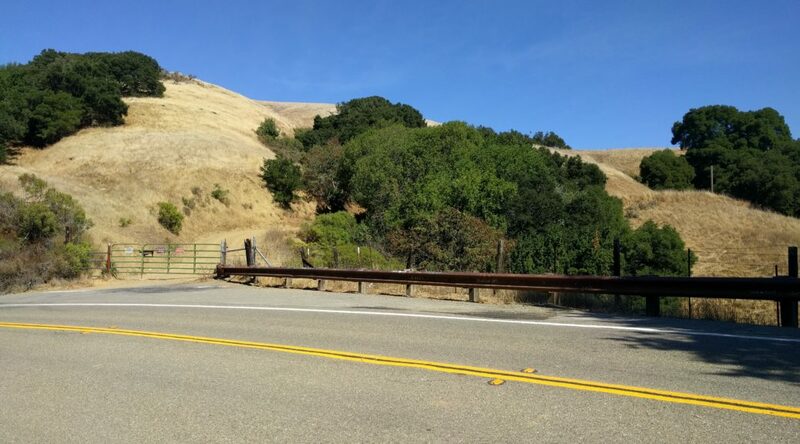 Niles Canyon was closed to cars today for a “stroll and roll” event. We’ll ride through Niles Canyon with traffic, but the idea of doing without is certainly enticing. They did one two years ago. That time we made it more interesting by taking Calavares back. Calavares is still closed from rain damage last winter. Palomares, another of our favorite roads, just finally reopened itself last week. Sold.